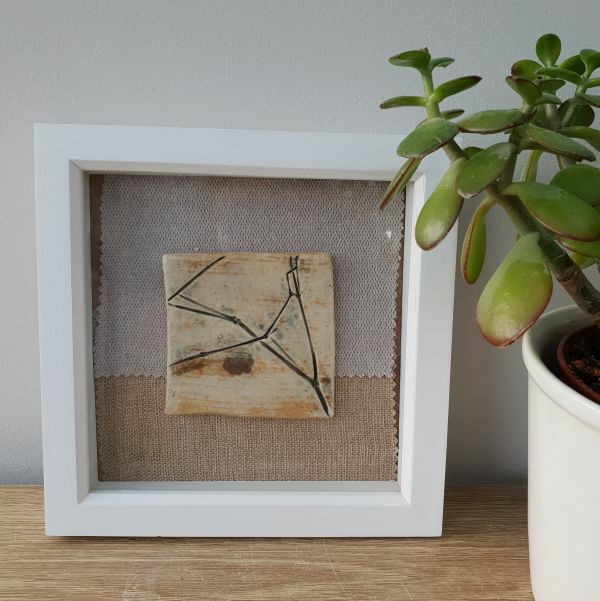 This unique piece of framed ceramic art measures 15 x 15cm. 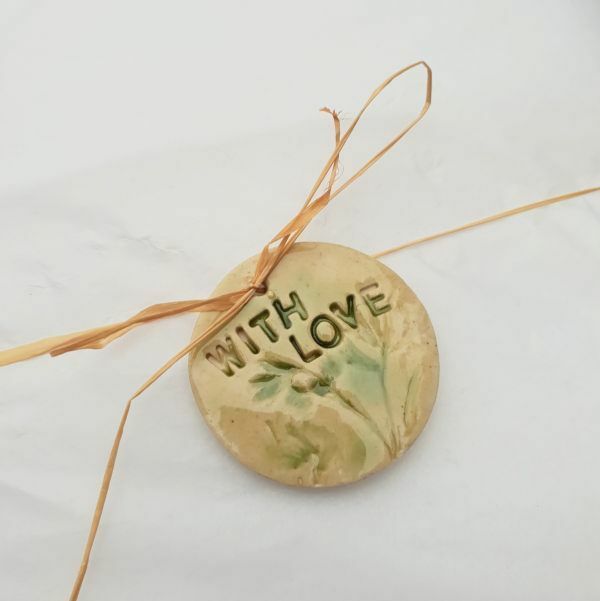 A ceramic tile is mounted inside a wooden box frame, suitable for hanging. An impressed floral design features on the tile. The wooden frame enables the picture to match any decor. This one-off piece of art would look stunning displayed in any room of the house, and would also make a great gift – perfect for Mother’s day, weddings or house warming gifts. The item you will receive is the exact picture pictured.